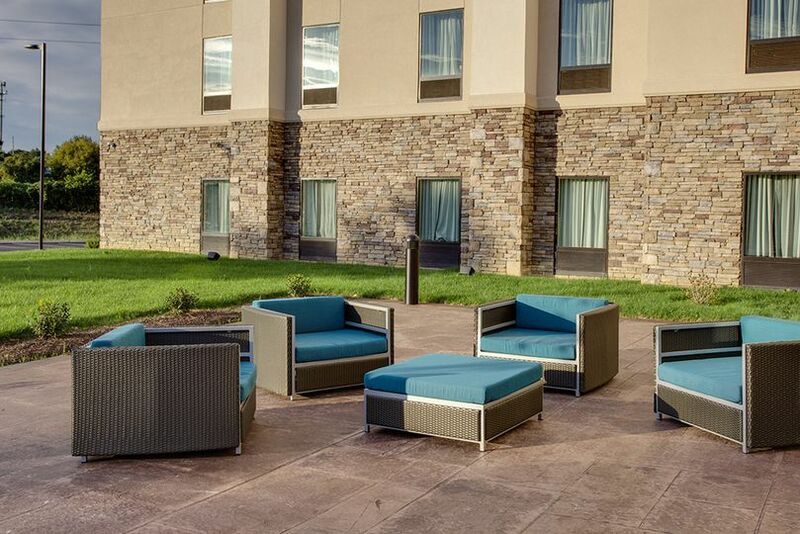 Hampton Inn & Suites Philadelphia/Bensalem is a welcoming and hospitable hotel located in Bensalem, Pennsylvania, ideal for weddings of all sizes. 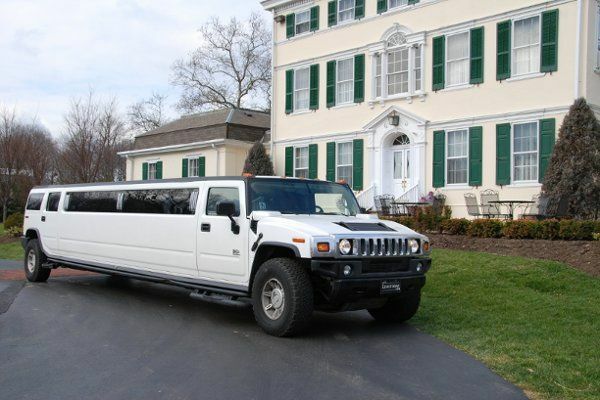 Conveniently located near beautiful scenic views and easily accessible to Philadelphia, New Jersey, and New York City, this location provides many wineries, shopping, and attractions for out-of-town wedding guests. 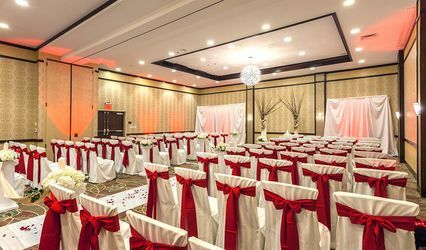 Hampton Inn & Suites Philadelphia/Bensalem provides elegant event spaces for a couple’s ceremony or reception, and spacious guest rooms and suites for after the big day is over. 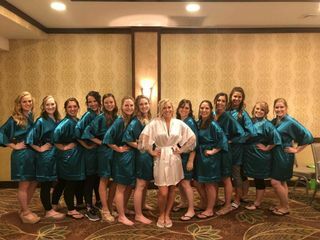 With an attentive staff to help assist with everything from setting up to accommodations, couples can feel confident in receiving a memorable experience on their special day. 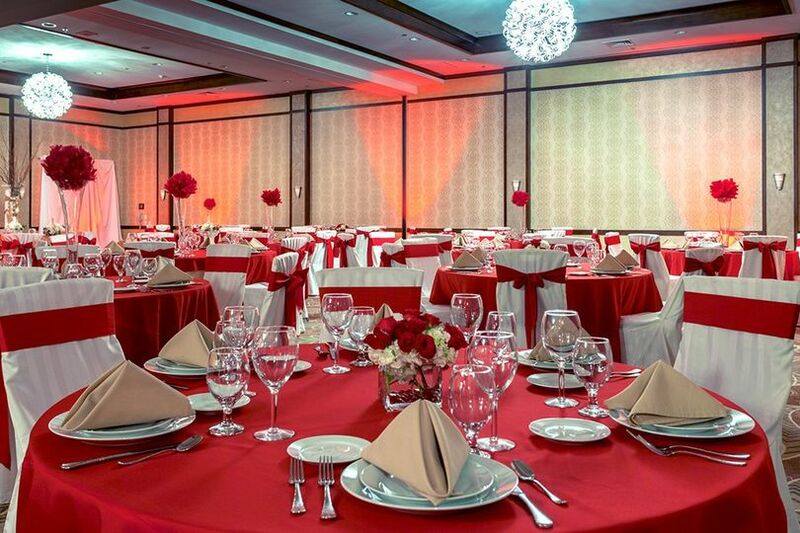 The venue's event space includes a 2,806-square-foot ballroom that can be divided up into three individual rooms. 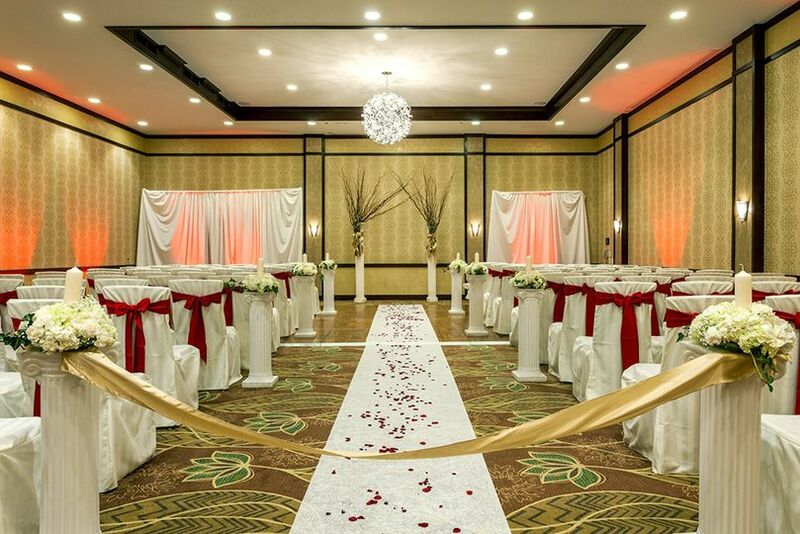 The ballroom can hold up to 132 wedding guests. 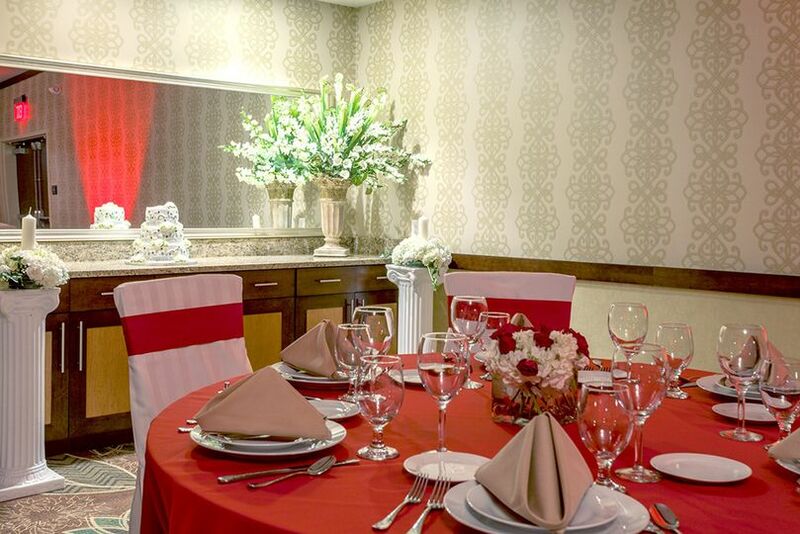 Whether you’re having an intimate get-together or an extravagant celebration, this location and its staff can easily set up their facilities to accommodate any size party. They also provide get-ready rooms and boast an indoor pool and breakfast area. 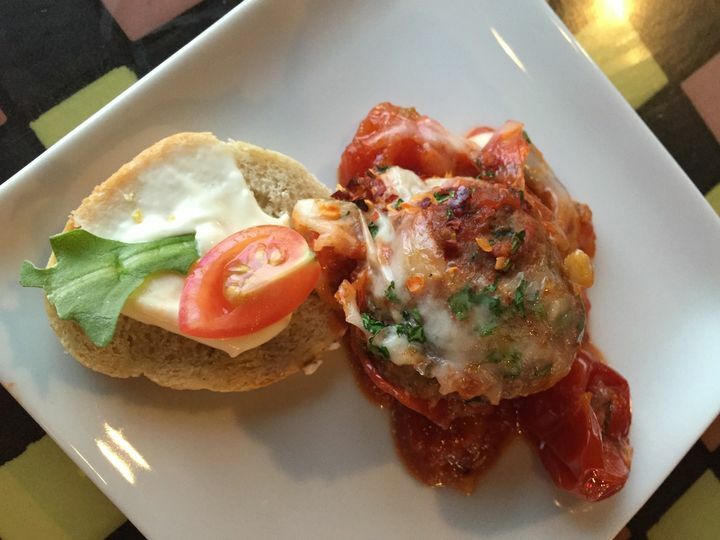 This cozy hotel provides on-site catering services, modern technology, accommodations, event rentals, a list of trusted outside vendors, and WiFi. 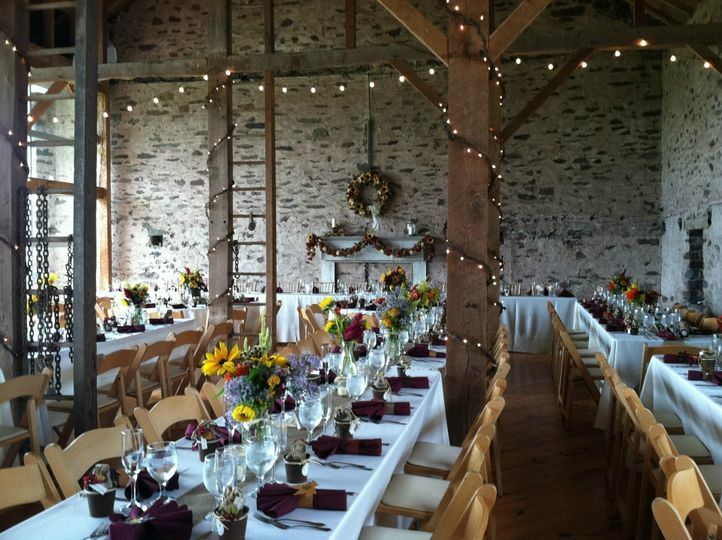 Their spaces can easily host a couple’s ceremony, reception, bridal shower, engagement party, and/or rehearsal dinner. Their staff takes care of setup and cleanup to ensure the couple and their guests focus on enjoying themselves. Their convenient and gorgeous rentals include chairs, linens, tables, and more. Parking is available, as well as a shuttle for transportation. The venue's staff helps coordinate decorations and outside vendors to ensure your big day runs efficiently and smoothly. The hotel offers rooms with two queens, a king bed, and a king suite. 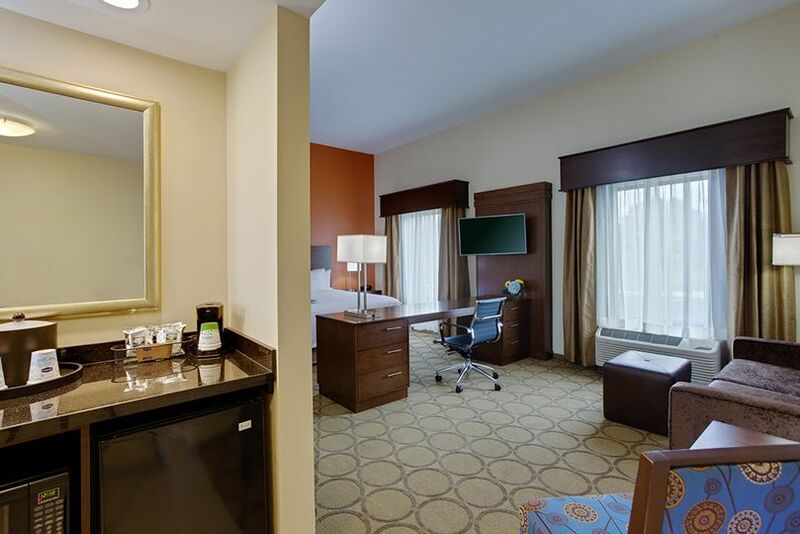 Each room comes with a microwave and refrigerator, as well as free WiFi. Guests can browse TV channels on the 37-inch LCD. Free hot breakfast is offered every morning, featuring fresh waffles and more. 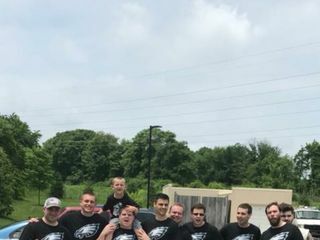 My husband and I used Hampton Inn & Suites Bensalem as our hotel stay for our wedding, our rehearsal dinner, wedding-prep (hair & makeup for the women) and pre-wedding-tailgate (for the men) as well as our after-party! 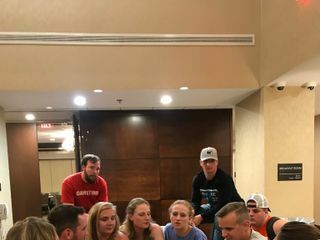 Gary went above and beyond to make sure we had everything we needed and was in constant contact with us to make sure our weekend ran smoothly. 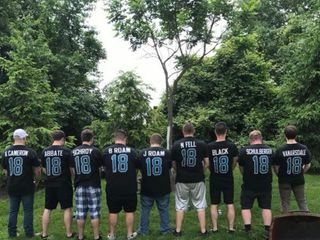 We appreciate all of the hard work and accommodations made for us so that our wedding weekend was absolutely perfect. 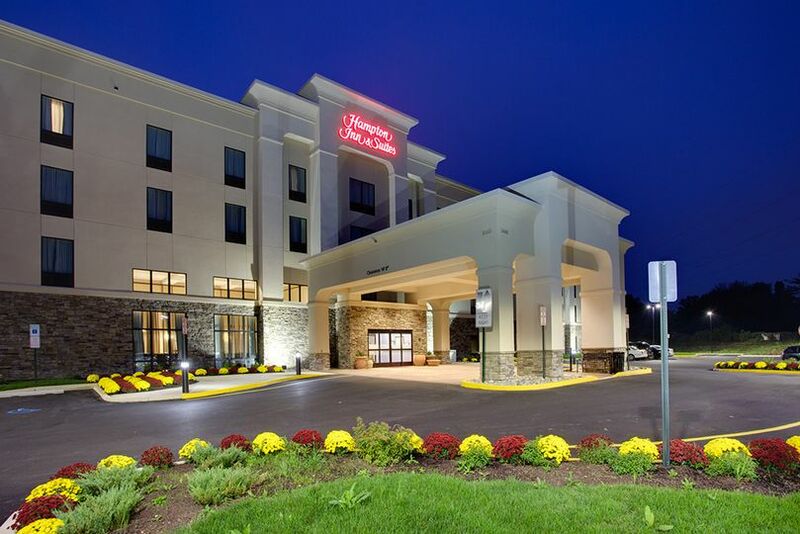 We would highly recommend Hampton Inn & Suites Bensalem for any of your wedding needs!!! Thank you, Stephanie! We're glad to have had you all stay with us -- what a fun time! Please reach out to me whenever you need anything; I would love to have you guys stay with us again.